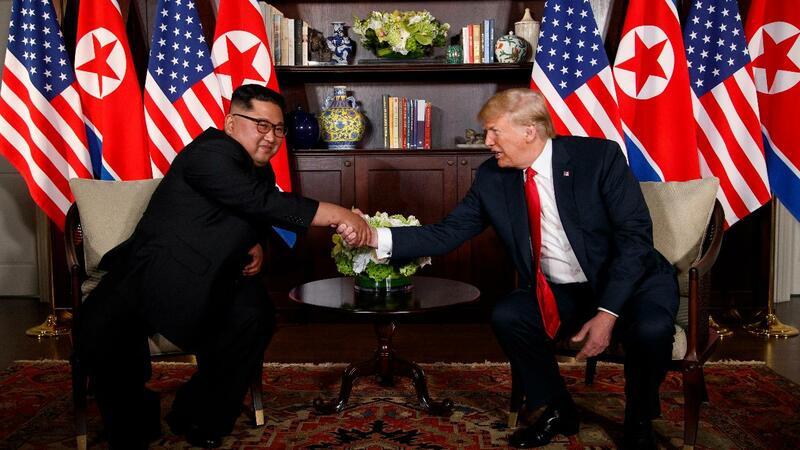 In general news, President Trump and North Korean dictator, nuclear weapon builder, Kim Jong-un met face-to-face in Indonesia. North Korea pledged to remove all nuclear weapons and end the Korean war. In the U.S., the long-awaited DOJ Inspector General report on the handling of the Hillary Clinton email scandal was released, pointing blame at President Obama’s DOJ. In healthcare business news, the State of Massachusetts sued Oxycontin maker Purdue Pharma, as well as 16-employees, for bribing doctors and distributors to sell more pain pills. Disgraced Theranos CEO Elizabeth Holmes was indicted on financial fraud charges, and Lilly (LLY) and AstraZeneca (AZN) cancelled another Alzheimer’s programs they were developing when lanabecestat failed in studies. From the FDA, Sage Therapeutics (SAGE) won Breakthrough expedited review status for a new class of depression drug. SAGE-217 is in trials for post-partum depression.